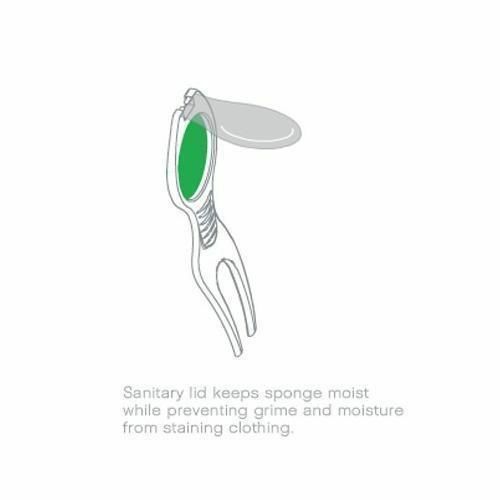 This lightweight aluminium tool with a hydrophilic cleaning sponge is ergonomically angled to remove grass stains, dirt and other debris hidden within a golf ball's dimples. 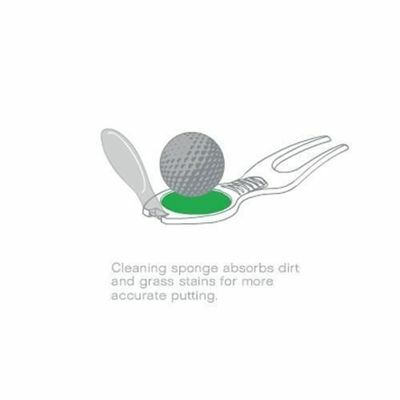 Clean your ball before every putt with the most convenient cleaning sponge on the market from Fiz Golf. for submitting product information about Fizgolf Divot Tool We aim to answer all questions within 2-3 days. 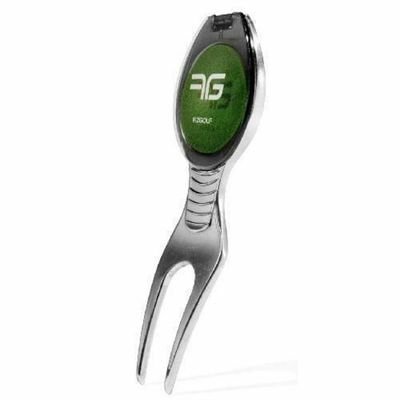 for submitting product information about Fizgolf Divot Tool. We aim to answer all questions within 2-3 days. If you provided your name and email address, we will email you as soon as the answer is published. 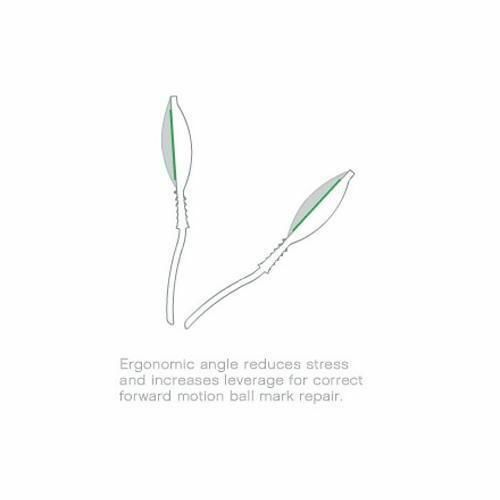 for submitting product review about Fizgolf Divot Tool.